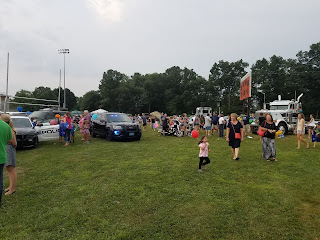 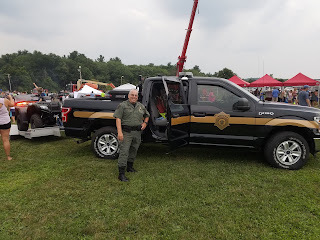 National Night Out last night was wonderful. Had some fun in Wilmington and North Andover - and so did many others. 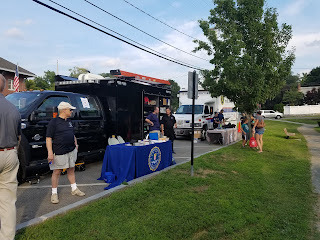 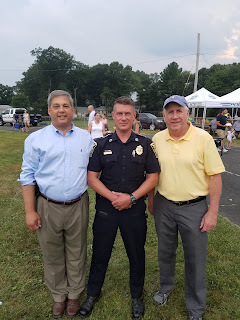 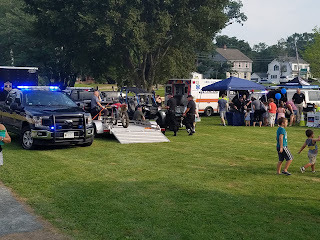 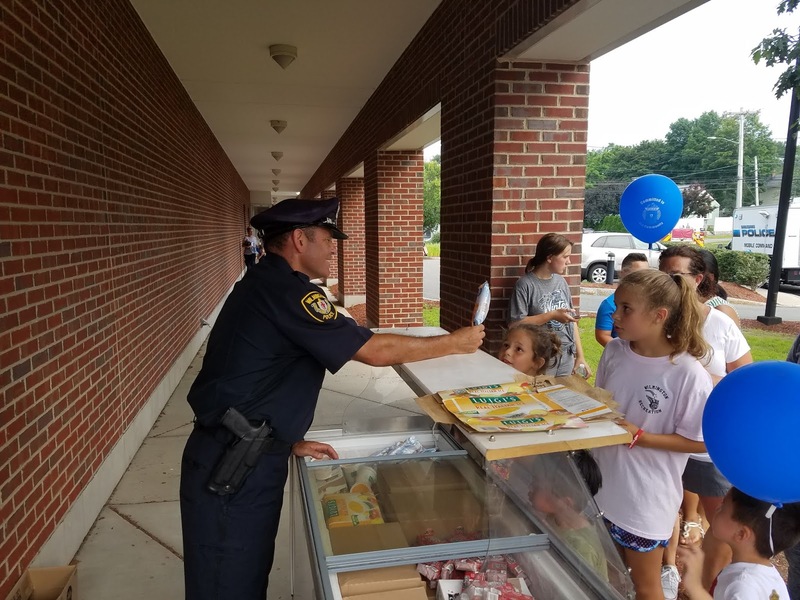 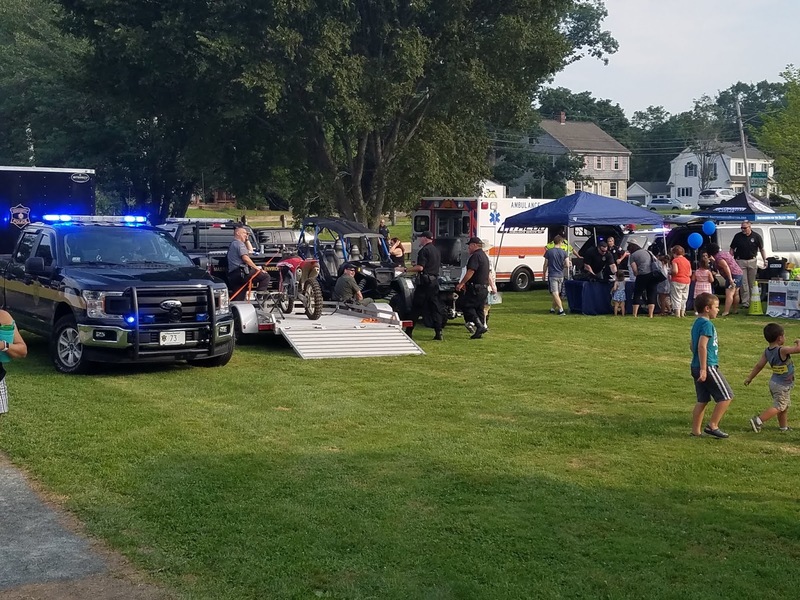 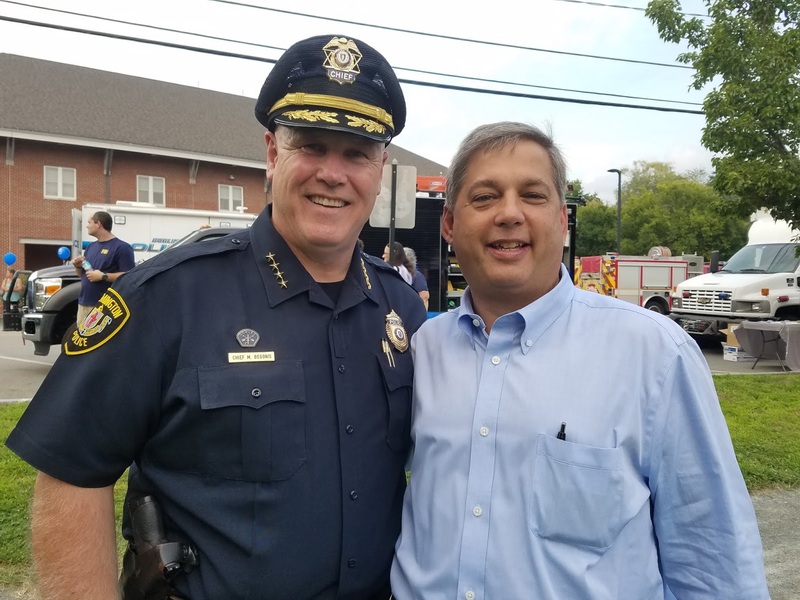 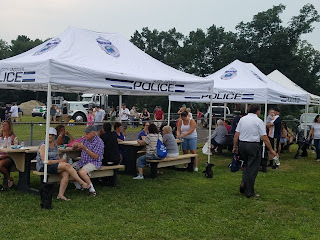 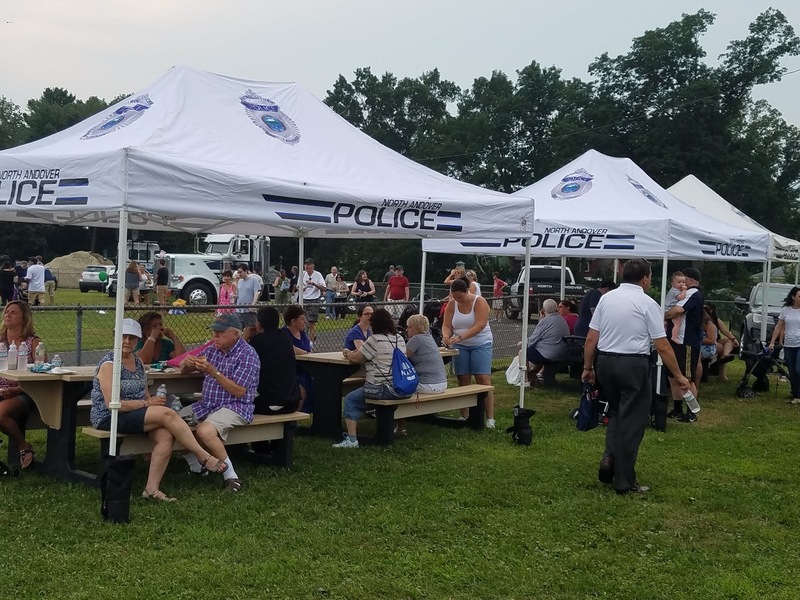 Great turnout and excellent job by Wilmington, MA Police Department and North Andover Police Department.